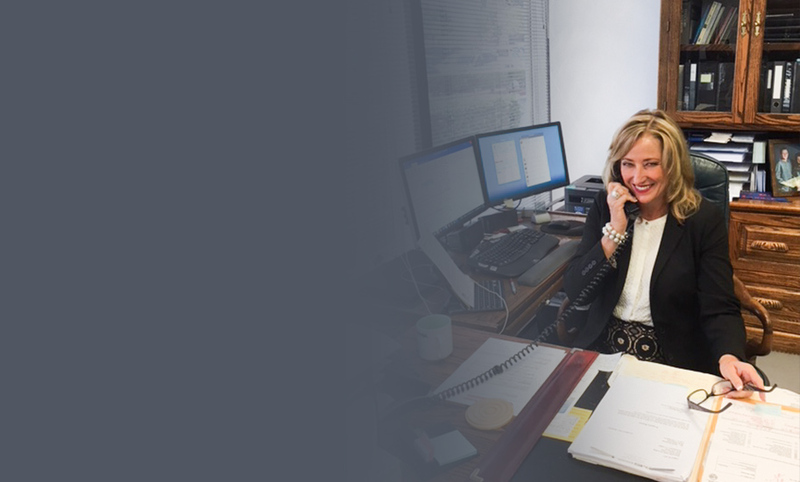 Orange County Criminal Defense Attorney | Law Offices of Virginia L. Landry, Inc.
For over 28 years, the award-winning legal team at the Law Offices of Virginia L. Landry have been fierce advocates for the accused, fighting to protect their clients' future. When in trouble with the law, one of the first priorities should be to retain the services of a professional criminal defense lawyer. Without legal guidance, many innocent defendants find that their cases are not as easily defensible as they originally believed. Coming to court with a homemade defense is essentially asking for a sentence; as such, the legal team at our firm strongly advises you to come to us in your most trying time of need. At the Law Offices of Virginia L. Landry, established in 1989, we realize that many people do not plan on having to use an attorney. Many simply believe that they will never get in trouble with the law. It is an unfortunate event when a run in with the law occurs, especially in cases where an overzealous police officer makes a wrongful arrest or an unreliable witness names you as a suspect. For these most bitter moments in life, our legal team has stepped forward to lend a helping hand and aggressive defense. Our legal team has represented clients in all of the 5 Orange County courthouses for nearly 30 years. Our dedicated legal staff provides exceptional legal services for clients who have been charged with misdemeanors and/or felonies in Orange County, Irvine, and surrounding communities. Our founder, Attorney Virginia L. Landry, has handled a wide variety of complex cases for clients facing convictions for serious criminal offenses, including felony DUI charges and serious drug-related crimes. What Charges Can We Help You With? Our legal team understands that criminal charges can have a profound impact on a person’s live - and that protecting clients against convictions and penalties must be a top priority. Although cases are always unique, criminal charges can threaten your personal and professional well-being - and put your future on the line. Having an experienced advocate on your side can make all the difference in your case. Should you choose our firm, an experienced lawyer will work directly with you to create a strong defense that challenges the evidence in your case. The methods of investigators and law enforcement will also be examined by your attorney because any misconduct or rights violations could mean evidence is inadmissible, which could make it difficult for prosecutors to build a case against you. With the support and guidance of a skilled lawyer, you will have the ability to face your legal situation head on with confidence that can only come from knowing your case is in capable, dependable hands. Our goal is to do whatever we can to get you the best possible results in your criminal case. It can be terrifying to be charged with a crime. Our firm is here to guide you through the process and towards a better future. Is Someone Close to Your in Custody? Take a look through our list of all of California's jails to find out where your loved one may have been taken. The award-winning team at the Law Offices of Virginia L. Landry is ready to help you through your criminal charges.